I'm signed up for Camp NaNoWriMo for April. The organizers of NaNoWriMo (National Novel Writing Month) decided that doing it only once a year in November just wasn't enough, so they added Camps throughout the year. 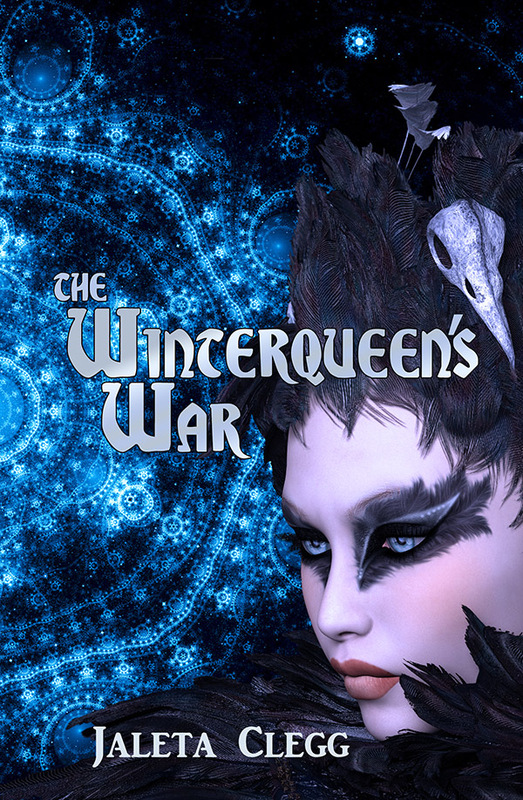 My goal for April is to get at least 50,000 words written for The Winterqueen's War, the sequel to Dark Dancer. So lots more magical steampunk with elves, pixies, automatons, airships, gnomes, and a host of other magical creatures. There will be betrayals, anger, misunderstandings, evil plots, magic crystals, and lots of action. I even made the cover already. It still needs some tweaking and polishing but I like it.